this is a small rotary harrow, produced by the “Maschio Gaspardo”. It is equipped with animations including the rotors, the PTO (to be connected, manually), the possibility of. 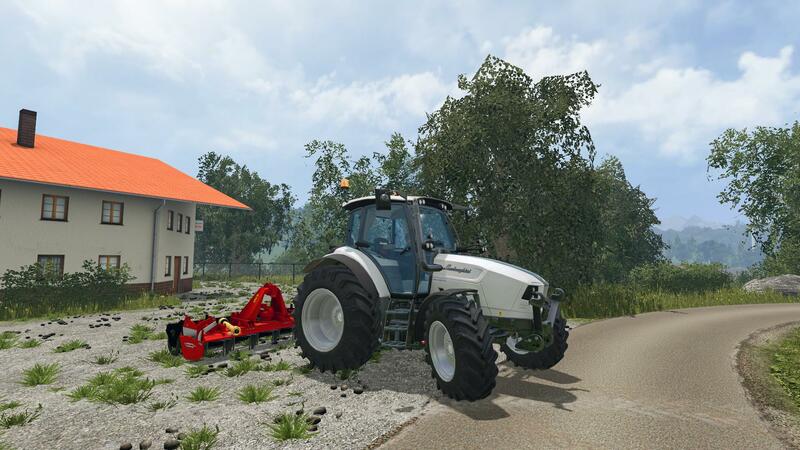 Farming Simulator 2015 mods 2016-07-28 Pickup_HeavyDuty.